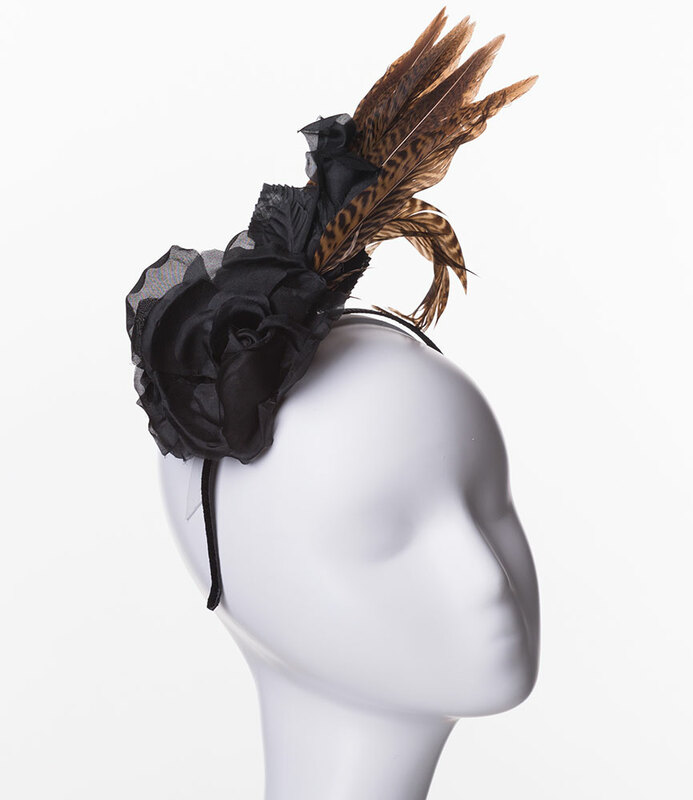 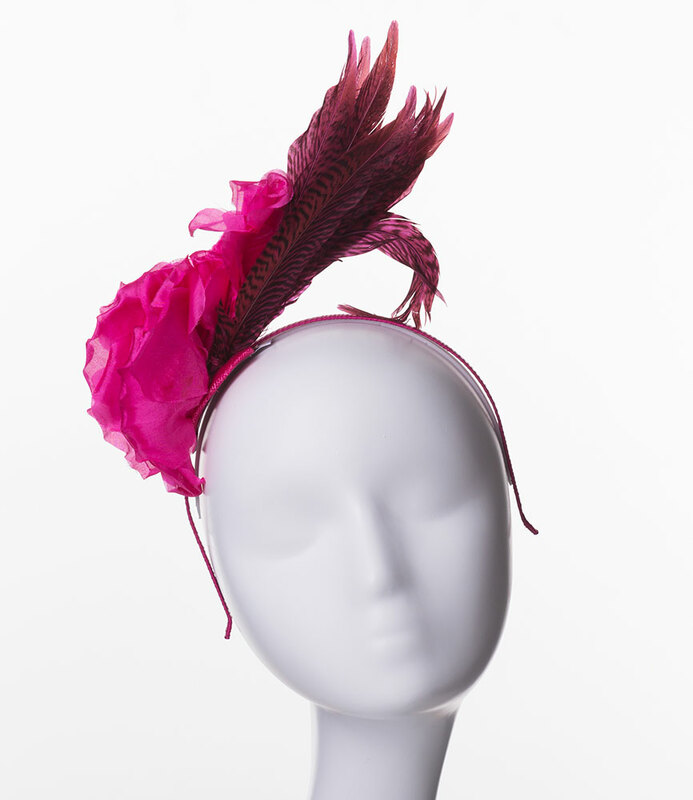 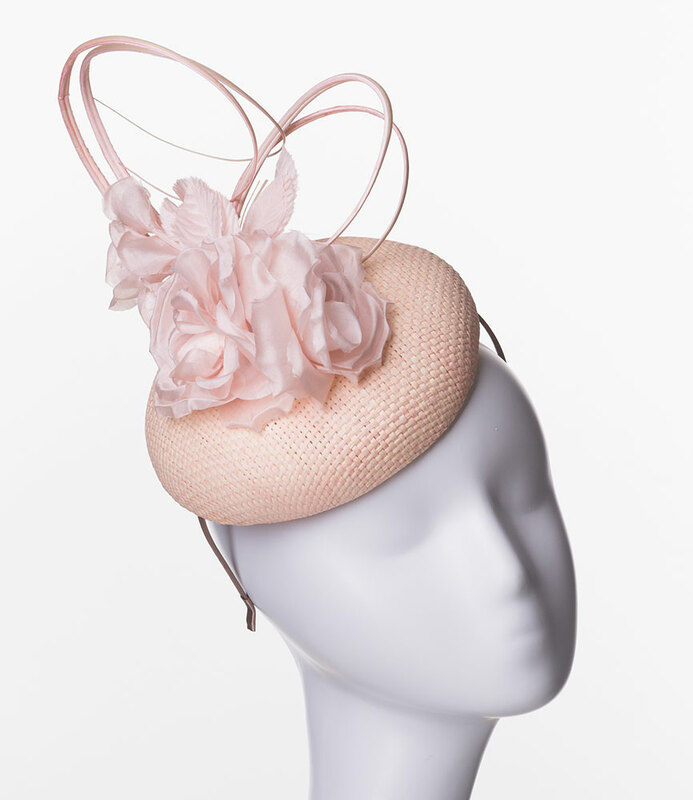 Vixen Millinery | Love Lupin : Hats, Fascinators and Accessories | Contemporary Millinery. 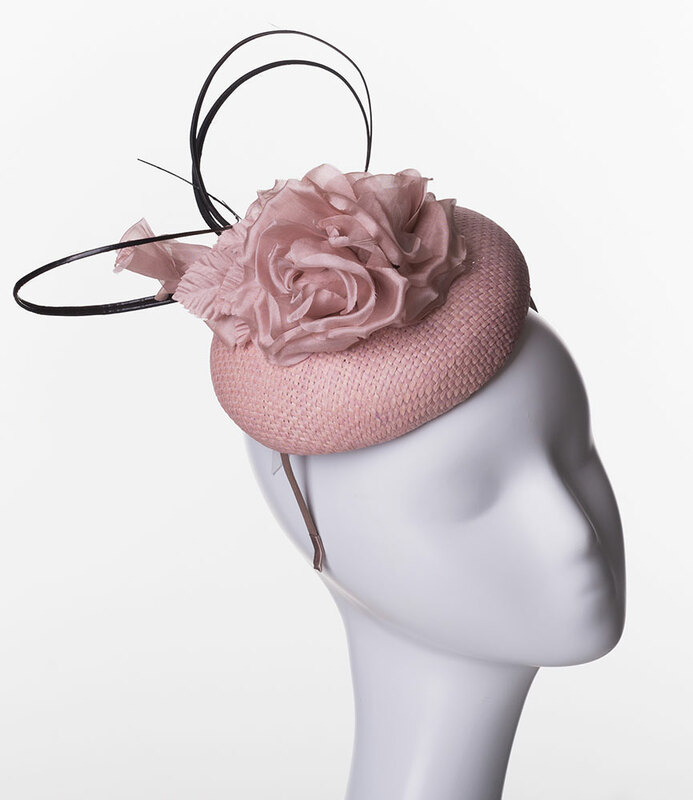 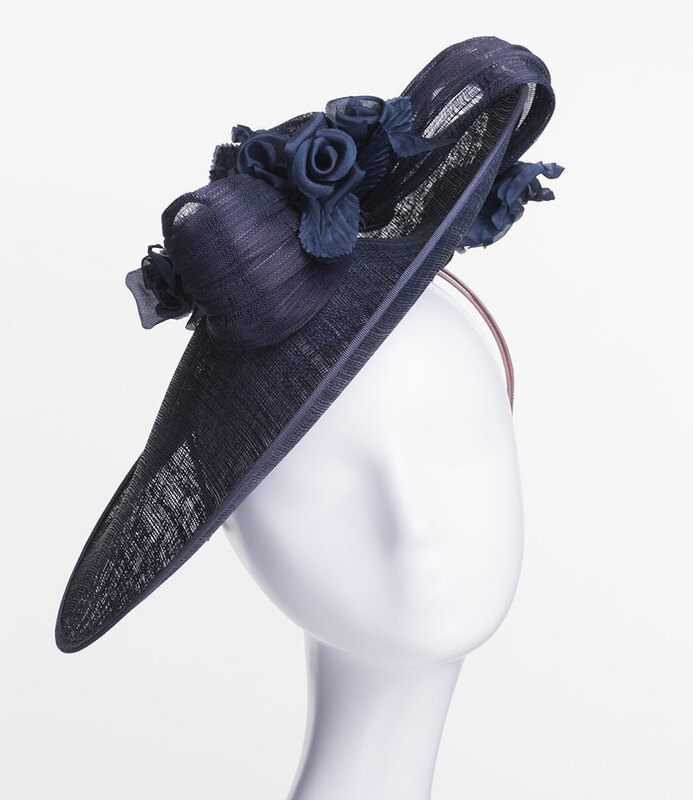 Steeped in the British millinery tradition, Vixen offers exquisite quality and sophistication at an affordable price. 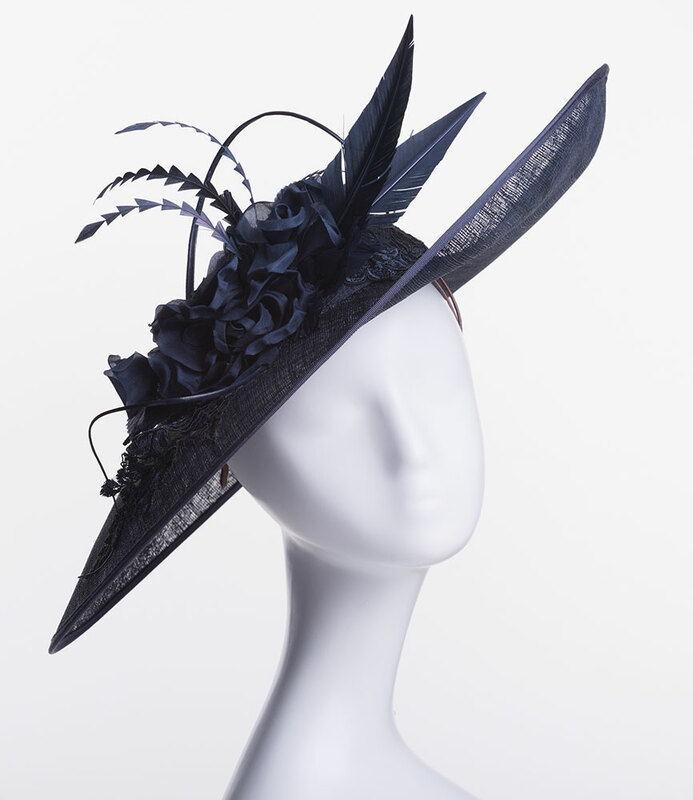 A Vixen hat will delicately transform your outfit into something fabulous.